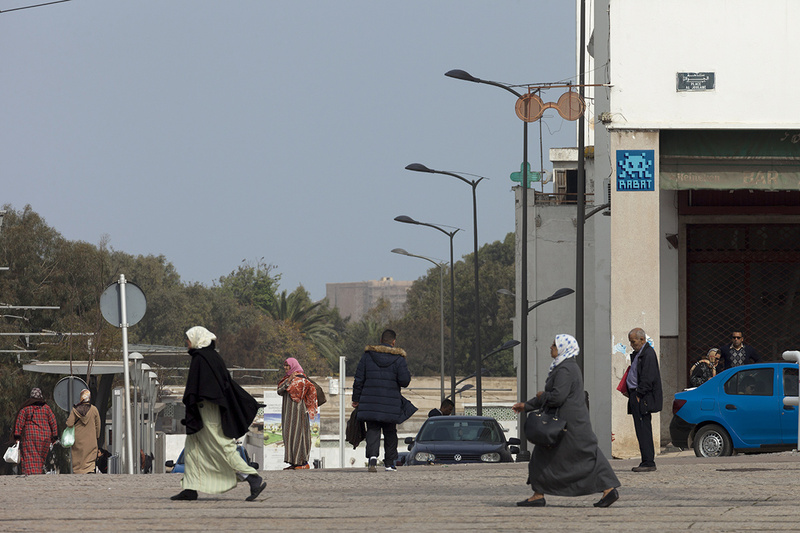 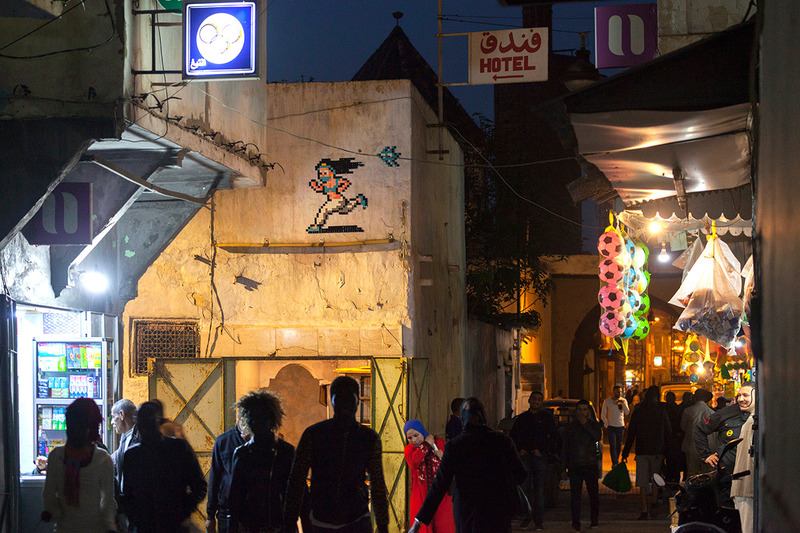 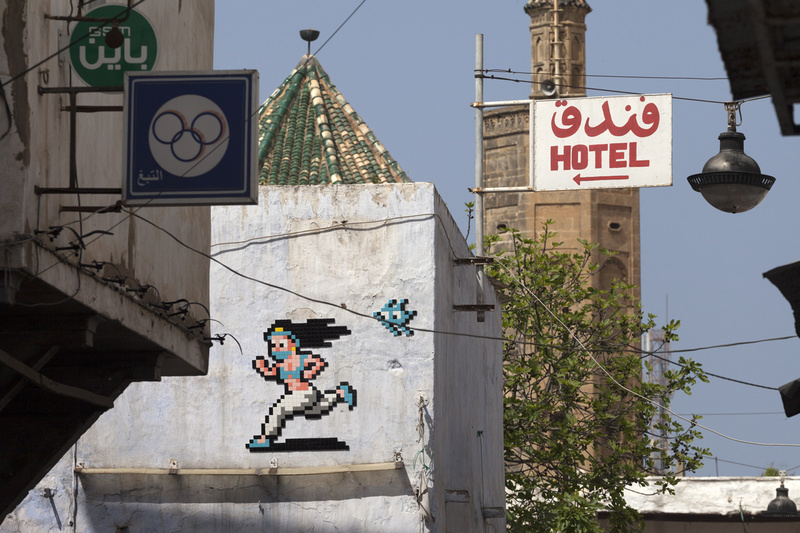 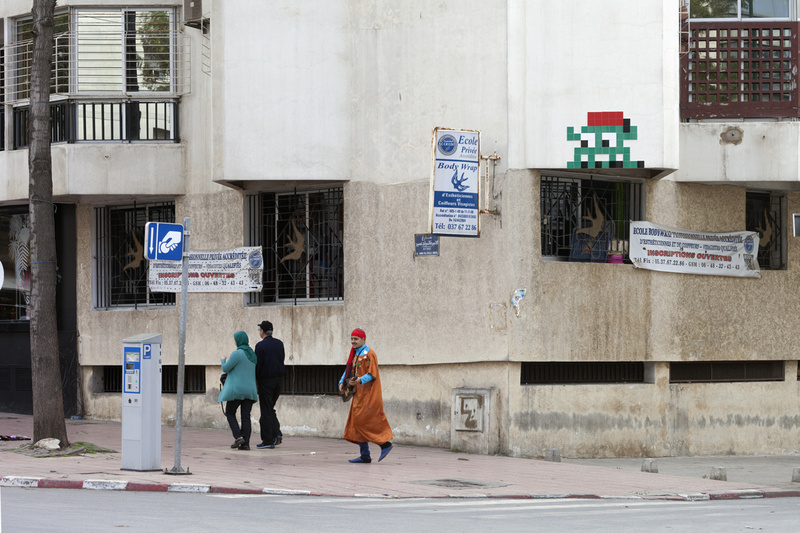 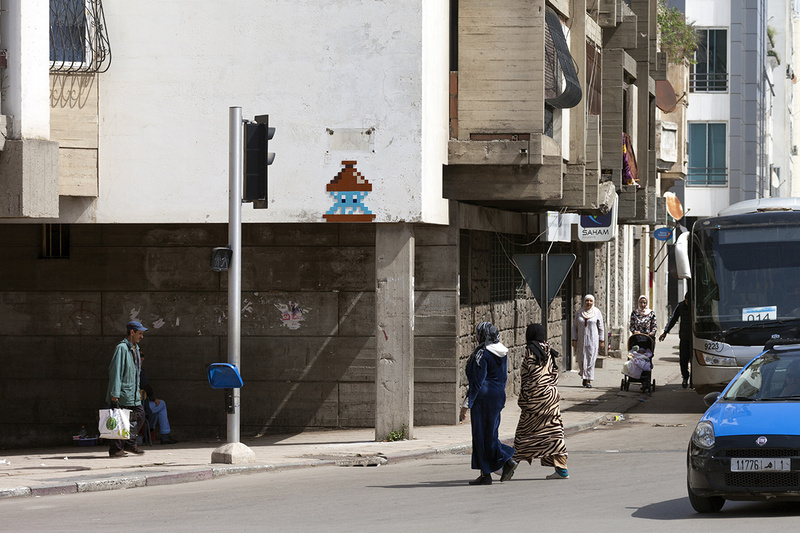 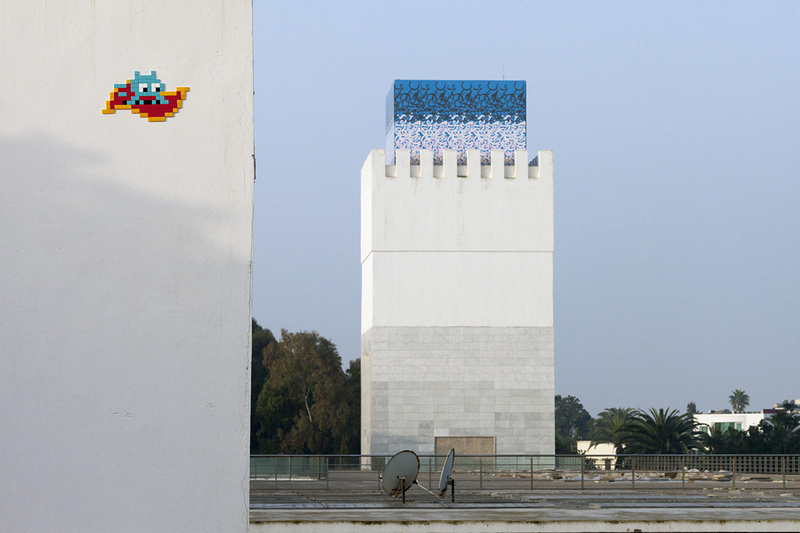 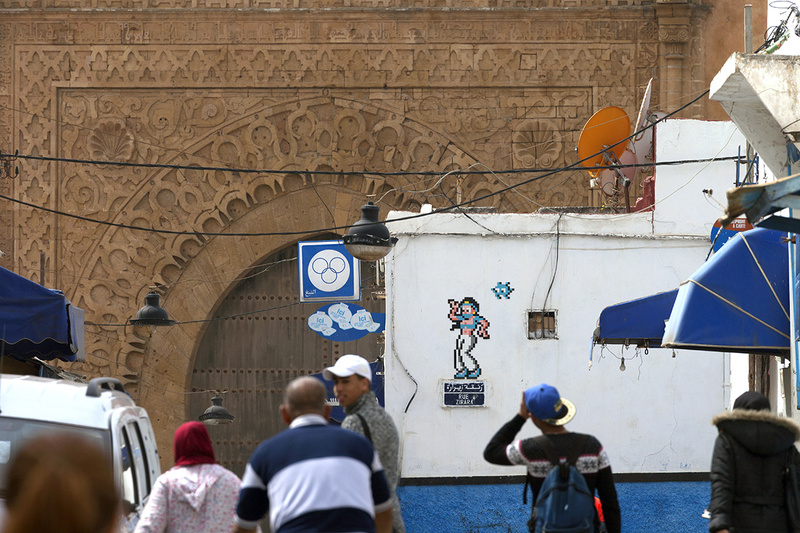 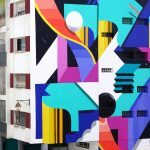 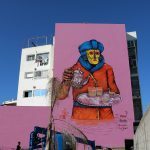 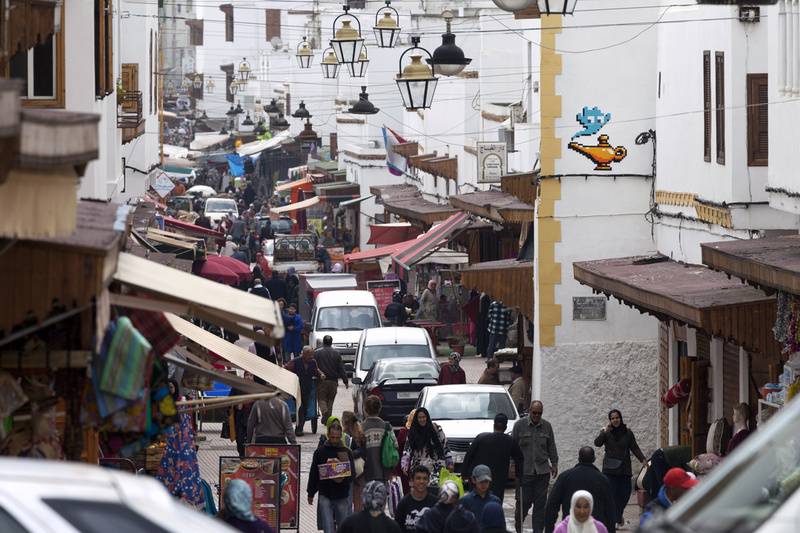 Just one month after his recent street invasion of the beautiful Marrakech, the one and only Invader went back to Morocco to invade its capitale city also known as Rabat ! 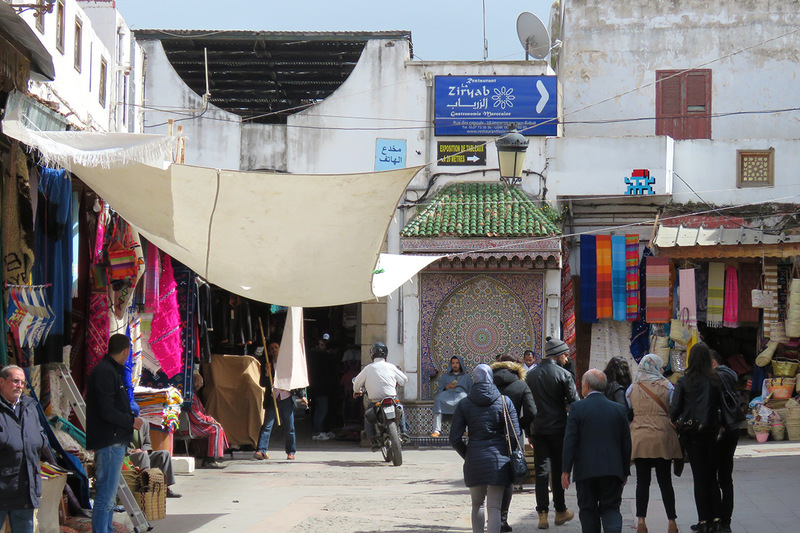 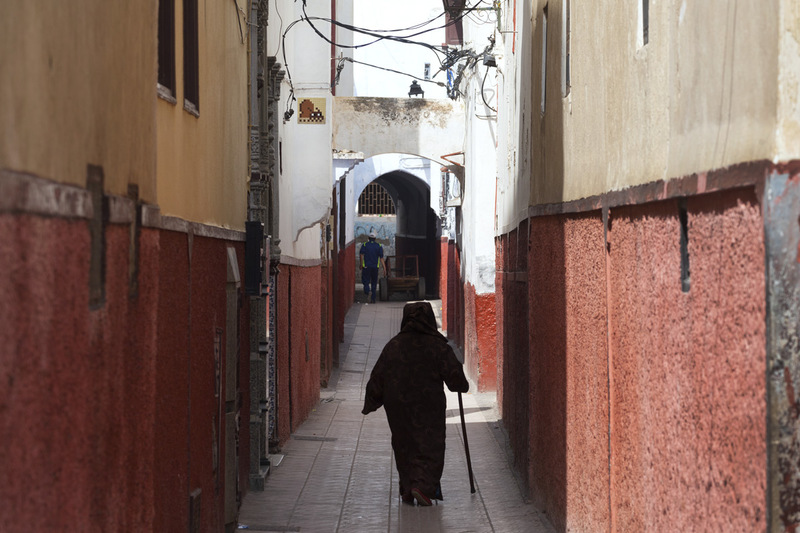 Rabat is a wonderful city, a perfect location for the 20 mosaics, the French street artist has disseminated in the narrow streets of the medina, filled with riads, stray cats and zellige tiles. 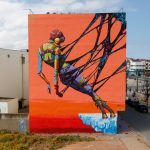 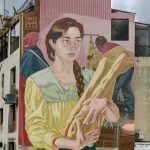 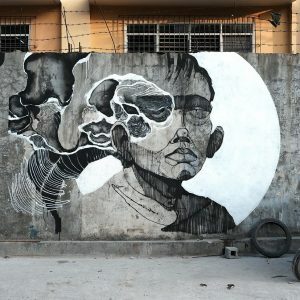 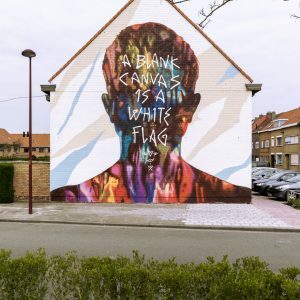 Several pieces will also be found in the new part of the city. 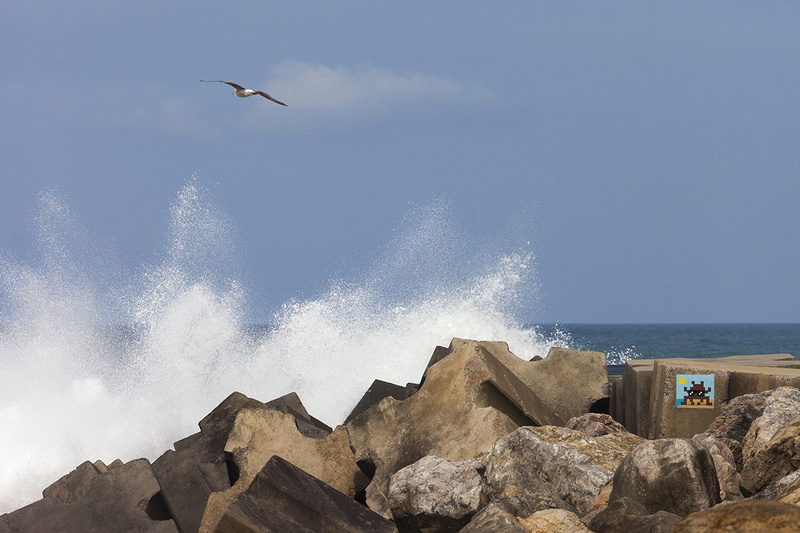 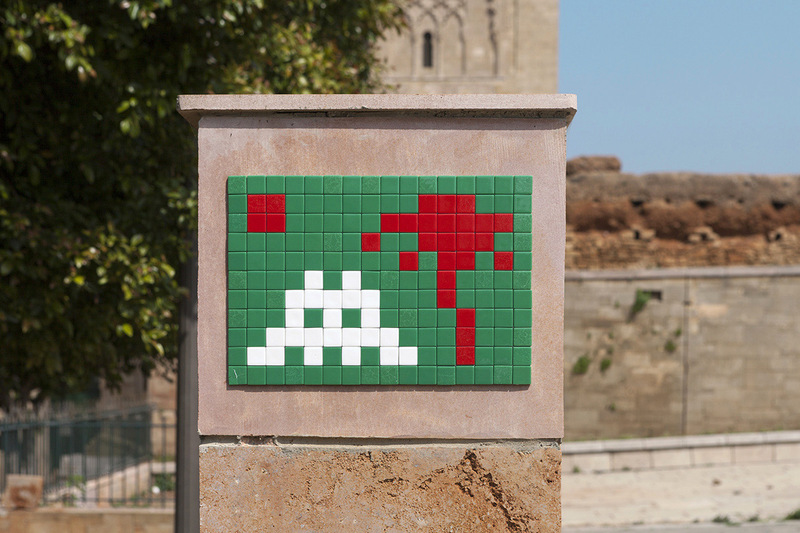 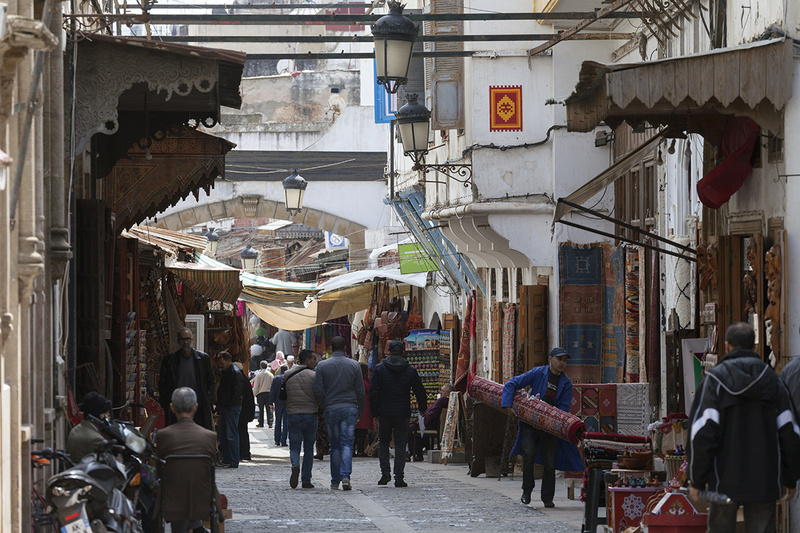 Make sure to download Flash Invader and book yourself a trip to Morocco to rack some points!